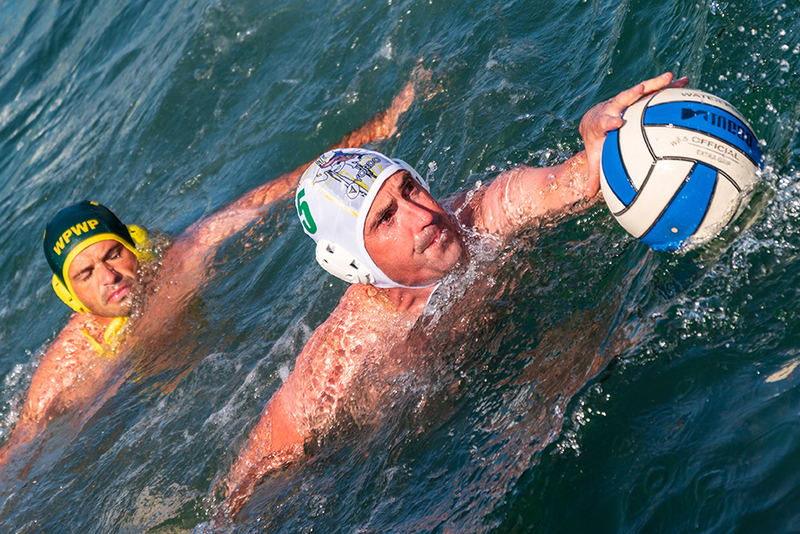 Having bought Water Polo back to Lyme Regis Harbour three years ago Lyme Splash has become the largest, and only, Water Polo Sea Championship in the UK! This year we will have two floating pitches and run the event over two days, so we have room for more teams! As the Sea Championship runs over the weekend we will have a BBQ overlooking the beach at The Power Boat Club on Saturday Evening – ticket only booking & details available here. Camping at Haye Farm is also available – details and booking here. Our Headline Sponsor Baboo Gelato for behind the scene financial support and who supply and present our winners awards and delicious prizes! 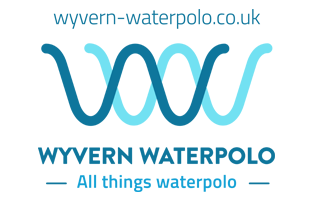 For our Event infrastructure: Lyme Bay Holidays for their continued support, Haye Farm for letting us camp there, Local businesses for some amazing raffle prizes. 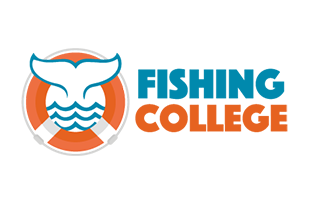 The wonderful Fishing College at The Cobb Centre for donating the use of their venue for our players. 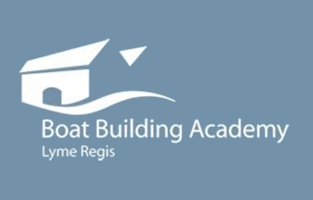 The Boat Building Academy for behind the scenes help.Lyme Regis Carnival for their help & our wonderful volunteers on land, on & in the sea & Lyme Regis Town Council. West Dorset District Council for their continued support and permission in allowing this event to happen & our Harbour Master and his deputies for all their support behind the scenes & on the day. Dave Boughton for all the graphics & photographs, Anna Bravington for our connected website with all its cogs & whistles! And George & The Street Family for making us the Scores on the Boards! Lastly & certainly not least Bridport Barracudas & the WaterPolo ASA. 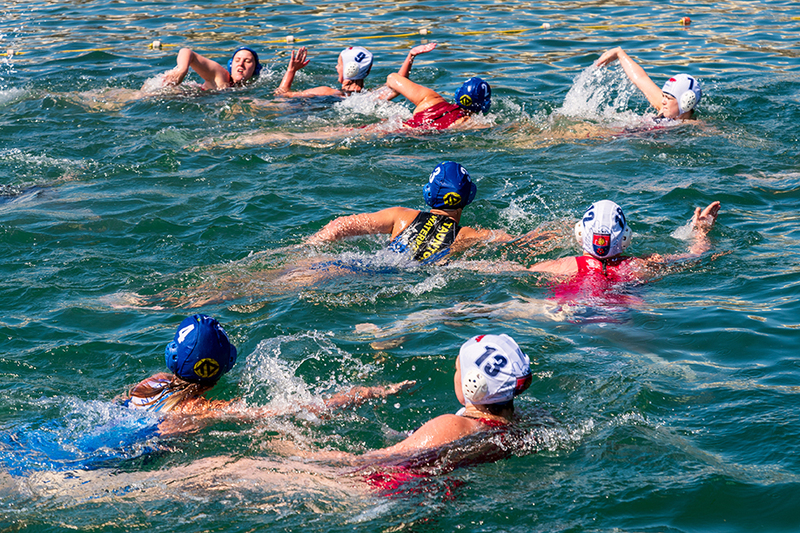 Lyme Splash is a not-for-profit organisation run by volunteers. Passionate about our sea, beach and beautiful coastline we support Plastic Free Lyme Regis. We raise money for selected charities through donations, sponsorship & the glorious raffle! This year we are also trying to raise funds for more equipment too. 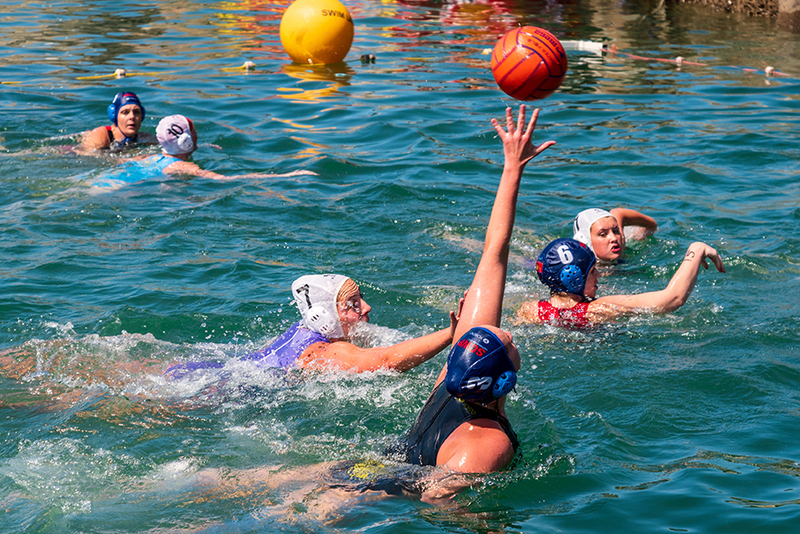 We celebrate the water facilities that Lyme Regis & Lyme Bay has to offer & the wealth of water-sport clubs & opportunities both for locals and visitors. Working together with our local community & to attract more business into the area. 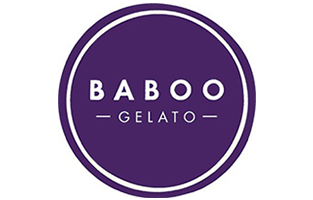 Our Headline Water Polo Sponsor award winning Baboo Gelato. Set up in 2015 by Annie Hanbury, a trained gelatiere, who wanted to combine her passion for making seriously good ice cream with the glut of fabulous ripe fruit on her Dorset doorstep. We think she’s succeeded and put the magic back into ice cream! Looking for a life at Sea? At the Fishing College our objective to provide effective training in order to raise quality and standards within the seafood industry. Kick off your shoes, leave your worries behind and make yourself at home by the seaside. 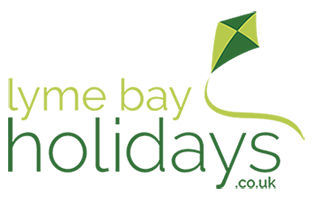 At Lyme Bay Holidays, we know how to make your time off really special, and with over 300 cottages to choose from, you’re spoilt for choice. 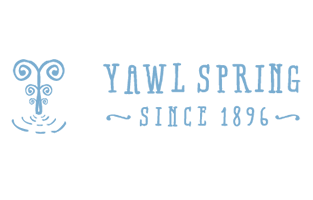 Yawl Spring will be supplying their local bottled water to both our swimmers and water polo entrants. The water continues to be bottled at the original source in the Lym Valley where it emerges after passing through deep layers of Greensand, providing a natural filter that purifies and enriches the water with minerals. Our experts teach the widest range of hands-on boat building training in the world, specialising in composite, modern and traditional wooden construction, restoration and repair.